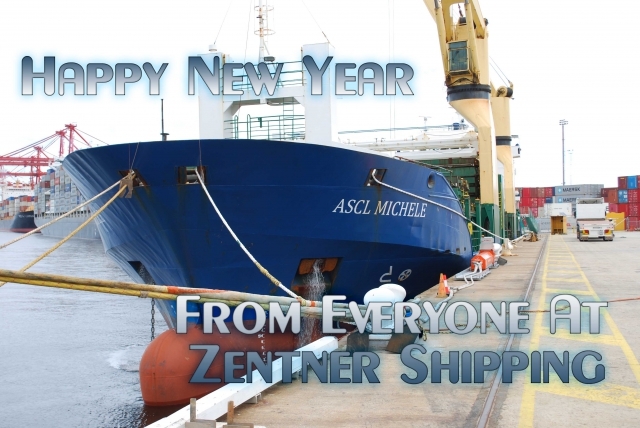 Zentner Shipping would like wish everyone a Happy New Year for 2017. We hope you all enjoyed your Christmas with family and friends and enjoyed the time to relax and indulge this festive break. We look forward to seeing you all in this new year and wish everyone all the best. Please stay tuned for more updates and all relevant news.